Samsung Galaxy Grand Prime Plus is like a racing car, that flew at very high speed towards the peak of popularity because it is extremely successful device and Korean giant is launching device back to back within very little time. Samsung Galaxy Grand’s back panel is decorated with 8 MP camera with a powerful LED flash. LED light allows you to make beautiful images in all kind of weather and light conditions. 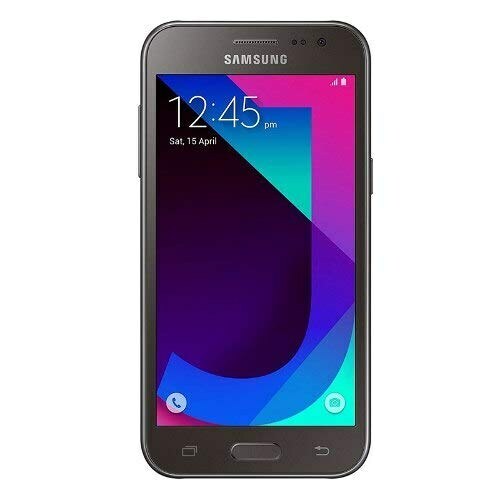 Galaxy Grand Prime Plus by Samsung has a 5-inch capacitive display with high definition resolution. The pixels are sharp and intense that can create sharp images behind the protective glass. 8 Mp selfie camera is also placed on the front panel to satisfy the selfie lovers. 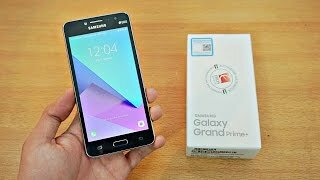 Samsung Grand Prime Plus is here that means you don’t need to worry about the lagging in games because this device is put together with some quality equipment like MediaTek MT6737T chipset and 1.5 GB of RAM.